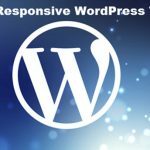 WordPress is the most popular platform for people to create websites on for reasons like its affordability as well as ease of using. But a lot of things need to come together to make a website successful. Besides the content of the site, the design of the website has to look attractive in order to turn visitors into loyal fans. 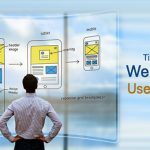 If you look at some of the most visited websites in the world, they all look unique, and the designs compliment the content or the brand of the company. 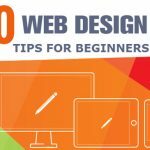 If you are planning on designing a website using WordPress, here are a couple of web design trends you will need to keep in mind. The first thing that you will need to do after creating a website on WordPress is that you will install a theme. Now you must select a theme that compliments your brand or your idea best. There are some nay themes to choose from, and we recommend that you choose paid theme over a free one. 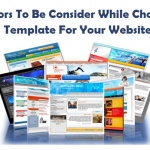 We also urge to consider the size of the theme and how it will slow down a site. Avoid heavy themes to be on the good books of search engines like Google. There is a divided house in weather using too many plugins effects the website negatively. But to be on the safe side, one must use plugins that are absolutely necessary and avoid using plugins that you can basically do without. Its also recommend that you use plugins that will help to clean the site and compress the images. What this will do make the website load faster. On the internet, the attention span of people is so little that you must do everything that you can to hold on to it. Images are the first and most elements that attracts visitors and even holds on to the attention of people. Using proper images can make all the differences. Also, make sure you are crediting where credit is required. Use caption and also the alt text area. Search engines like Google cant read picture, therefore, it crawl on the alt text to know what the picture is about. Also, compress the pictures using free or paid tools because it will bring down the loading speed of the webpage. This will help define the design of the website. Color and fonts used on the site need to be compatible with the values of the site or the brand. If there is a signature color for your company or brand, make sure that to use it. That way the website will look more relatable as well as authentic. Make sure not to use too bright or too dull colors because they are notoriously repulsive. 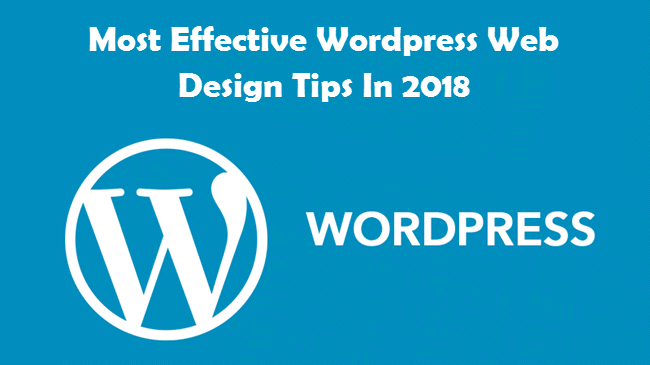 When you are designing a WordPress website, you should provide the most important information as a reach in order to serve the visitors of your site better. Here the choice of the theme of utmost importance. 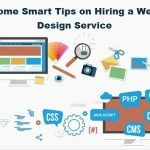 If you have hired a designer, we recommend that you make yourself clear on what sort of information you want offers your visitors immediately. Found these helpful but you have some more tips to share? Don’t hesitate to reach out via the comment section.